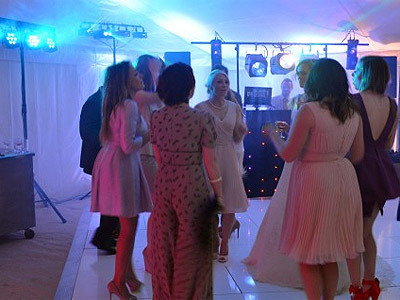 "We play the music YOU want to hear"
Do you need a disco or karaoke for your event? 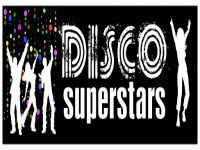 From weddings to birthdays and more, Disco Superstars has the capability to make your event. How about a slideshow of photos of the birthday boy/girl to play during the party? We can do this for you as well. From the first contact with you we aim to make the whole process as easy as possible. We will give you a quote and run through your requirements. We will then send you a copy of your contract and confirmation of all your details. Having a signed contract lets you know exactly what will be provided. Once your booking is confirmed you'll have access to your own client area. On there you can search the music database and request songs for your event, access your event planner, timeline planner and other options to make planning your event and interacting with us easier. Required by many venues, Disco Superstars has a current PLI policy with insure4mus in the amount of £2 million. Also required by many venues, Disco Superstars has supplied satisfactory evidence of holding current PAT inspections of their equipment dated within the last 12 months. A Method Statement outlining Disco Superstars&apos; Health & Safety procedure for setting up disco equipment has been provided. 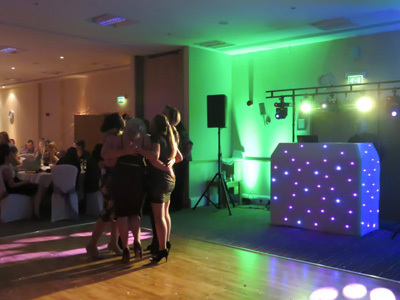 Disco Superstars has provided Risk Assessments undertaken at events sourced via needadisco.com, indicating that they can undertake these competently. Why do people choose to book Disco Superstars? Good price and good lighting. "Exceptional. Will definitely use them again." "Thank you for your review." "I was very pleases with my DJ and would highly recommend them"
"Thank you for your feedback, it's very much appreciated." 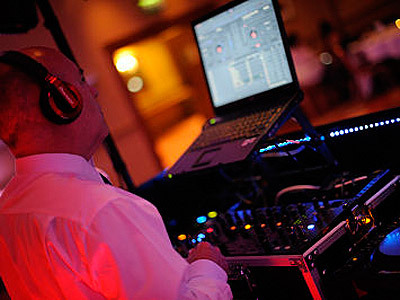 "Roger & his Son did a very good job, if I had any problems with selecting music requests etc before the event Roger always rapidly replied to my emails." "Thanks for the great comments and it makes our job worth wile. It was a pleasure to work with you and create a special night for your son." "Roger and his son done a fantastic job, the up-lighting he used changed the whole look of the venue, I was so pleased with it. Music played was a hit with all the guests, everyone said it was a great party and the disco really made it. 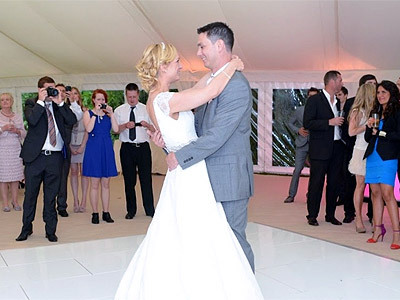 I would highly recommend them for anyone who wants their guests up and dancing. " "Thank you for your feedback, we thoroughly enjoyed ourselves and it was a pleasure to work with you." "Very professional outfit. Minimal fuss. They allow you to preselect songs. Good karaoke equipment. Great lighting (mainly battery powered so no need for lots of wires and plugs). Highly recommended "
"Thanks for your review, a thoroughly enjoyable night to provide the disco for." "Excellent DJ would highly recommended." "Thank you for your recommendation." If you are contacting Disco Superstars about an event, it's always a good idea to include the DATE, LOCATION, EVENT TYPE, AGE GROUP and TIMINGS to speed things up!